Steven Pinker said on desert island discs recently that he’d like his legacy to be having brought human nature back into social science. 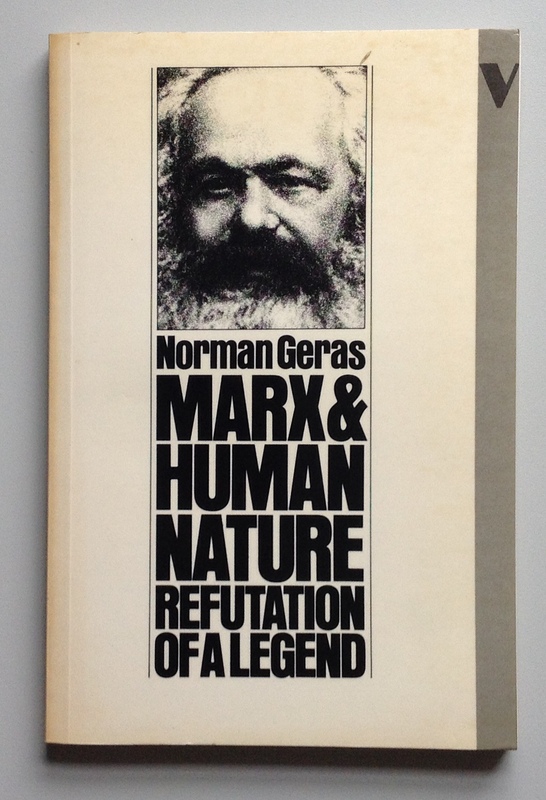 Norman Geras already made a big step in that direction when he published “Marx and Human Nature: Refutation of a Legend” in 1983. Norman’s central argument was simple: Marx did not deny ‘human nature’ as many Marxists, and others, asserted. Moreover Marx was right not to do so, for both empirical and normative reasons. It’s hard to convey just how radical this challenge to prevailing orthodoxy was. As Pinker has pointed out in his book “The Blank Slate”, for many progressives the absence of any innate human nature was a pre-requisite for social change. 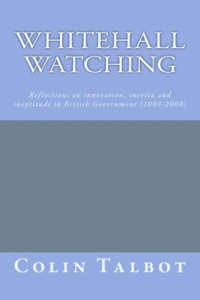 Whatever version of utopia they were pursuing – usually some form of socialism – would only work if it could be argued human beings were ‘perfectable’ Moreover to admit to human nature was to capitulate to those on the right who used ‘human nature’ (or rather their own projection of ‘human nature’) to justify existing social arrangements. Inequality – it’s human nature. Women are oppressed – it’s human nature. Some people are wicked, aggressive and violent – sorry, it’s just human nature. Anyone who raised the banner of ‘human nature’ scientifically was pilloried as a conservative at best, or Nazi at worst (e.g. E. O. Wilson). So Norman Geras’ polemic from within the Marxist tradition was truly brave and rigorously argued and – to me anyway – convincing. A decade after pouring over ‘Marx and Human Nature’ I started to come back to the issues it raised. I was interested in people’s contradictory behaviour in organisations and politics and sensed it had something to do with human nature. Another decade of thinking about it and I wrote my own small attempt to make sense of human nature – The Paradoxical Primate (2005). It’s a subject I return to again and again. Re-reading Norman’s book today, especially the last chapter (For Human Nature) I realise just how profound an influence Norman has had on my thinking over nearly 40 years. Not just about human nature, but his profound sense of materialism, or what today we’d probably call realism, in science. His magnificent, if sometimes almost too meticulous, analytical rigour, and above all his warm, polite, humanity. He’s a sad and important loss.